Don’t you wish there were 7 of you some days? (Not all days, because most days I get on my own nerves) but, this time of year, I’d love it. If there were 7 of me this Advent season, one of us would do all the pretty devotionals from all the amazing bloggers and ministries out there. One would have a pinnably good time with the children making all the glittery, gluey arts and crafts. (Because nothing says “Happy Birthday, Jesus” more than Advent projects that evoke cuss words in your heart.) Another could run point on creating the PERFECT hand-made neighbor/teacher gifts and SURELY someone could come up with some Christmas decorations for my house. That would leave three more of us for carpooling, holiday party attending, gift swapping and when all that’s done, certainly there would be someone leftover for quiet candle lighting and thoughtful meditation. Right? 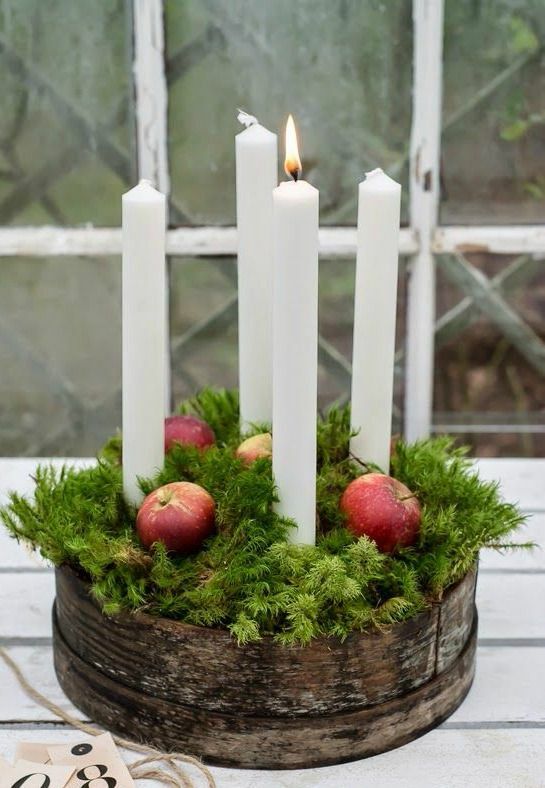 While I want the quiet reflection and the candles and the beauty of the coming King, if I take an honest look at my priorities, it seems that more than the Messiah, I want to manufacture and experience all the warm fuzzies that the Advent season, as seen on Pintstagram, promises to bring. I mean, my heart definitely wants Jesus this Christmas, but my inner life seems to say that I’ve made using all the right devotional tools, mugs, nativity scenes, planners, and children’s spiritual growth tools as the end, rather than means to the end. It’s like I am trying to consume Christmas in a way that has very little to do with actually celebrating Christ. Who knew you could turn even the birth of the Savior into consumerism, legalism and idolatry? I don’t want to consume Christmas in my attempt to pull off the perfect Advent for me and my kids, so that somehow I feel better about myself and my Christian parenting. So, this December, I am choosing Advent-ing grace. 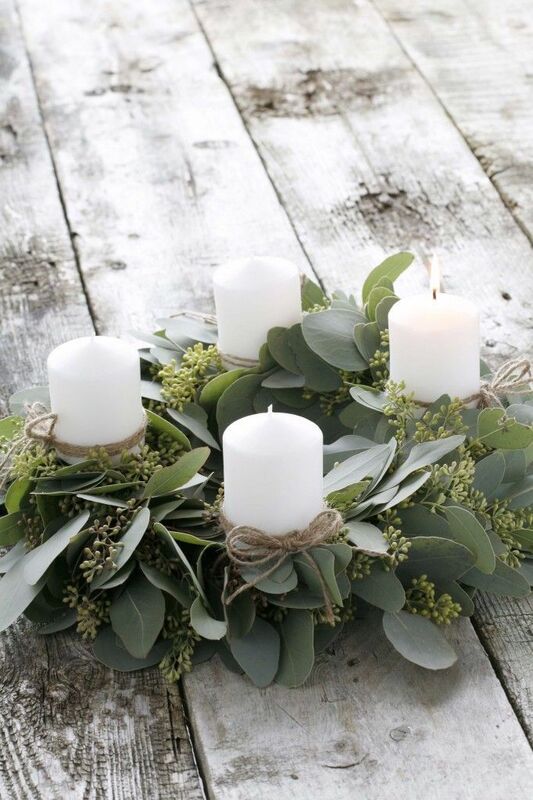 Graceful, restful, peaceful Advent-ing. No striving, performing or perfectionism, but rather, GRACE. Care to join me? And that’s what I want. To celebrate Him WITH Him. No bells and whistles for the sake of bells and whistles. Just the long-awaited celebration of the expectant Messiah. Jesus, the baby King is coming. Let’s celebrate Him with Him as the means and the end. And because it’s so helpful to share tips and ideas with each other, here are the ways we are enjoying a light, simple Advent this year. We are using simple Advent calendars my parent’s sent us and reading a chapter of “The Biggest Story” by Kevin DeYoung (LAURA COLLINS DENLEY–YOU WON THIS BOOK!!) 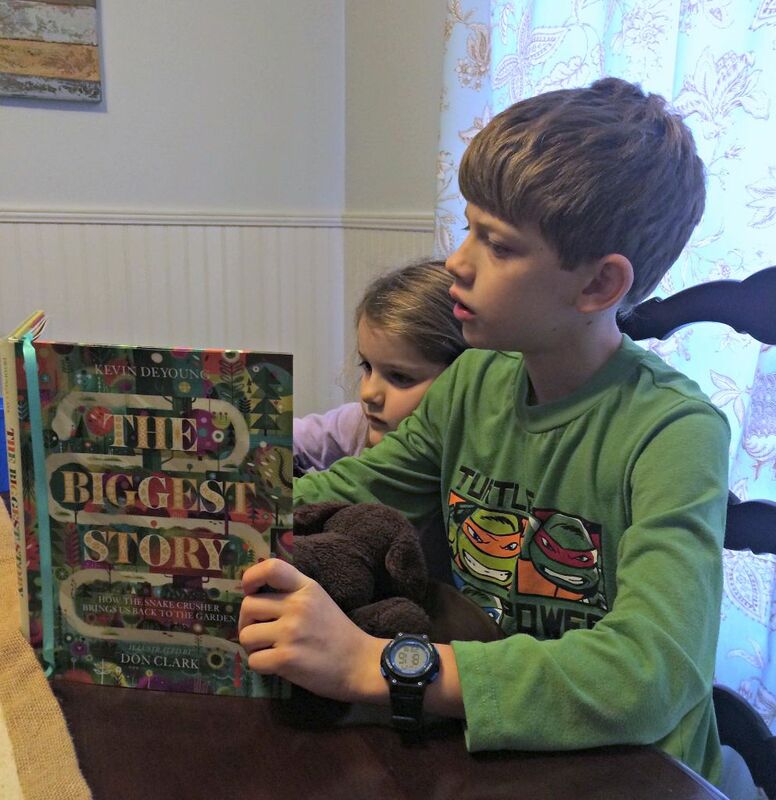 at breakfast–the length and language of this book are perfect for our short attention spans!!! We are reading a chapter of “The Best Christmas Pageant Ever” at night as a family. It’s sooo hilarious to read it 25 years later. AND I just found out there’s a movie of the book, so we will definitely be having a family movie night when we finish the book. And maybe, if the energy is there we will sprinkle in a few stress-free activities…if it is a blessing…and if there are no cuss words in my heart…like, last night, we had students coming for supper, so we needed to make dessert anyway, so the kids and I baked candy cane cookies, (these were low-key, from a box and they looked like a red and white blob when they came out of the oven…and no one cared! Advent-ing Grace!!) While we mixed the ingredients we talked about how the whole world waited with anticipation for the Messiah, and then as we watched them bake we talked about how Christians are now awaiting the Second Coming of Jesus. Over dinner I did a quick Google search and had D read “The Legend of the Candy Cane.” The kids loved it and I didn’t lose my mind. Total Advent-ing Grace win. How are you celebrating this Advent season with grace? Not to compare,#aintnobodygottimeforthat but encourage each other in graceful Advent-ing. Comment with your thoughts below for one entry, share on social media for 5 additional chances to win! 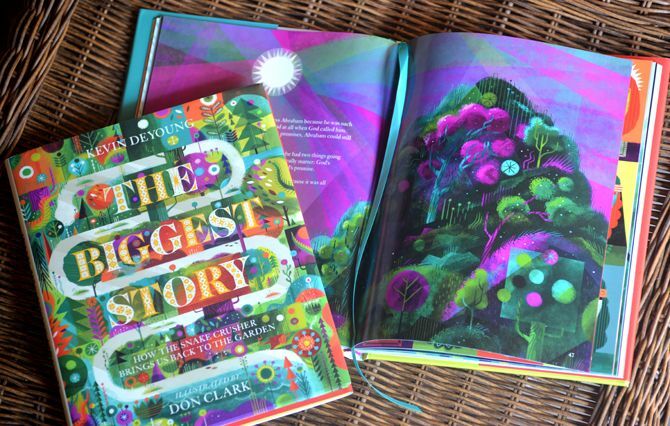 I’ll mail one lucky commenter a copy of “The Biggest Story” by Kevin DeYoung by December 15th. Fallalalalala! 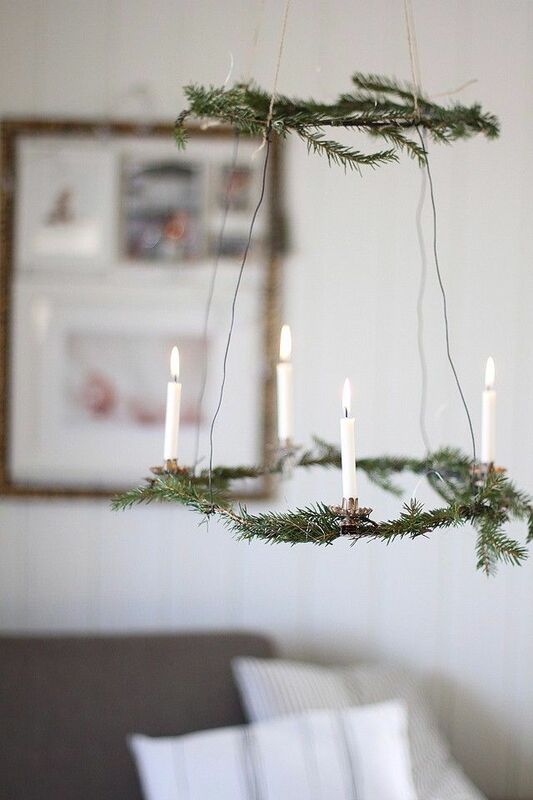 *Advent pics from Pinterest...follow along there if you'd like! adore their hearts for ministering to women through the Word of God. Click on these links, y'all. to receive some "members only" goodies! Oh Kitty, how I needed to read this! I feel pressure to give my kids this amazing experience and fill it with pintastic traditions, when what I need to give them is Jesus. His simplicity and beauty should be enough to evoke praise and joy in our hearts. Here’s to cuss-free activities and more Jesus this Advent season! Love this! I want to incorporate the Jesus storybook bible readings…..thanks for your suggestions! Love this, Kitty!! I get so busy (some with the very things involving advent) that I miss Jesus even in the midst of it. The daily things turn into a check list of “must get done”.. Rushed and with a poor attitude.. instead of sweet moments of enjoyment. Yes!! My friend Kristi from And Babies Don’t Keep blog has a great JSBB post! Can’t get the link to paste here but if you Google it pops right up! We are doing a Jesse Tree. But now that I have pre-teen kiddos (sigh…not toddler kiddos) and instead of the fancy books or crafts and high-stress time of sitting everyone around the couch peaceably and willingly…I am going to try just discussing each OT story throughout the day. Like in a car ride, or bed-side conversation. Then, we will hang the ornament. We can quote the scripture, discuss how it whispers that Christ is coming, and do it “as we are going” rather than a big ordeal that imparts guilt if it doesn’t get done. Can’t wait to fill up our Jesse Tree with all the ornaments representing how the WHOLE Bible shouts that Jesus will come, has come, and will come again! Yes!!! I’ve got my chocolate calendar from Aldi & The Jesus Storybook Bible :) Ready for a low stress Christmas season (if that’s possible lol) Would love to win a copy of that book! Merry Christmas to you all! Love this friend! I’m with you. I’m trying to be intentional about cutting out the “fluff” this year (i.e. Not ordering, addressing, remembering I don’t have all the addresses I need and looking them up for hours… 250 Christmas cards) in order to be graciously flexible with my time because it seems like those teachable moments never come when I’m orchestrating or expecting them. ;) love you! This has given me some great stuff to chew on. Yayyyy!!!! Jen, you’d love her blog!!! I’m planning to use the 2015 Thriving Family “Tales of Christmas Past” stories and scripture references when we start it…tonight….hopefully. haha. I have been having all of these same legalistic/idolatrous thoughts about advent! Scrambling to find the perfect devotional or activity for my kids each day…was about to begin the search again just this moment (oops…little late on that!) when I stumbled across your post. Thanks so much for the encouragement and truth. Cheers to grace!!! Yes, girl. I feel youuuuu. Missing Jesus. So not what I want. Praying for you and yours to have a great sense of His presence this season!!! Love this!! Perfect reminder for me today as I try to just keep it all together much less get all the fun advent stuff in! We are doing a simple advent calendar, opening one brown paper bag containing a small treat for each kid per day and then reading a short Bible reading together as a family. I also after seeing you post about it ordered The Best Christmas Pageant Ever book and plan to read it daily starting tomorrow when it arrives. Other than that we will do some fun Christmas activities here and there as the opportunity arises or I have the extra time. Okay, I didn’t even think about how much more challenging it will all be when they are grown…and they don’t have to sit and listen to storybooks!!! I am going to be praying for you. 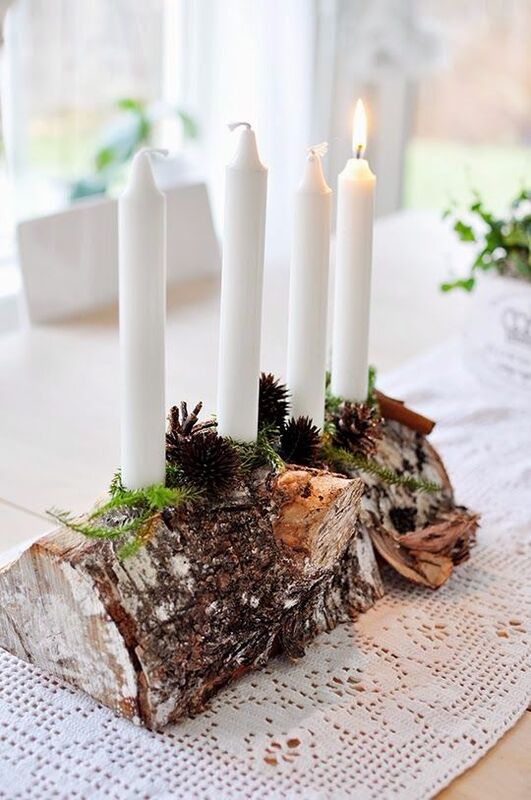 My friends Elizabeth (elizabethfoss.com) and Aimee (http://livinglearningandlovingsimply.blogspot.com/) are def good resources on all things older kids if you need ideas…it sounds like “advent on the go” needs to be a post YOU write b/c I love your heart and your ideas!! I will be praying. Yes! Less fluff more flexibility and space for God’s presence! AHHHH>>> you’re in my brain. I almost didn’t even post this b/c it’s December 2nd. Wuuuttt. Why?!? I’ve got to look that one up! Never heard of it! Thanks, friend! Best wishes and sincere prayers as you experience Him this Christmas! You too! Thanks, also, for the inspiration about being more mindful of day-to-day conversations and how we can make nearly anything relate to celebrating and understanding the Coming of Jesus. Well, I know you are not surprised by this, but we don’t “advent” at house. Actually, I don’t really even know what “advent” really entails and the only “advent” calendar I have ever seen that intrigued me was one that had a bottle of wine every day. And, since I think “advent” is something I should be doing with my children (not because of my children) I refrained from making that one. We may not “advent” with calendars and pressure of remember to shove one more thing in our day, but we do try to be intentional about talking and teaching our children the real reason for the season. After Thanksgiving is over, we start reading Luke ch. 2 every night as a family. Sometimes they listen and sometimes they don’t. But, I entrust that the words are penetrating their little hearts. Oh Kitty, this is exactly where I am this year too! Since Autumn was 2.5 (let’s see…that would be since 2012) I have tried to do really awesome amazing advent experiences that make it a THING instead of just relfecting on Jesus’ birth. This year we added baby #4 and Chris is deployed so I didn’t plan anything. Autumn and I are reading Ann Voscamp’s family devotional ‘The Greatest Gift’ at night and it is so nice. No guilt over not doing the day’s activity! No stress about gathering supplies and keeping up! No yelling because the kids got glitter (or glue or glitter glue) all over the kitchen table! We just snuggle up on the couch after the other 3 are in bed and read about Jesus. It’s awesome and we are so going to camp here for a few years. Kitty, I feel this is my heart and the hearts of so many of my friends these days. In order to find rest, I am saying no to some fun activities with friends and doing an advent reading plan of the Jesus Storybook Bible and a plan from She reads Truth. Thanks for sharing, miss you! Great words, Kitty! We’re doing the storybook bible readings too. So far, there have been tears both nights from at least one child, if not both! Praying we can all keep our hearts focused on celebrating with Him… thanks for the reminder! Pinterest makes me feel under the pile as it is, but throw advent in there and I am a drowned cat! I do love the simplicity of advent. Jesus came in such a simple way and I think there’s something to that. I am going to strive for a grace filled advent season! Thanks Kitty! LOL because this reminded me of how my husband and I choose a different Jesus-centered (had to differentiate between Frosty the Snowman and Come Thou Long Expected Jesus) Christmas song each day to sing as a family in the morning and at night. Sounds lovely but usually my two year old is jumping or running around and yelling jibber-jabber (just noise, not words) in the midst. Tonight we stopped midway through the song and said “ok, bedtime.” He’s not usually in the meditative state we want to be in! But thank you for the reminder that grace abounds! I’ve definitely felt that the “scramble” is on since December hit- finding it difficult for my heart and mind to rest. This reminder of Advent-ing grace helps take the pressure off of me and what I’m doing or not doing to be able to just enjoy Him. Also, how does The Biggest Story compare to Jesus Storybook Bible for short attention span? Are the stories shorter or longer?